The NBC Bay Area Investigative Unit has confirmed the identity of the shooter who opened fire on YouTube’s campus in San Bruno Tuesday. 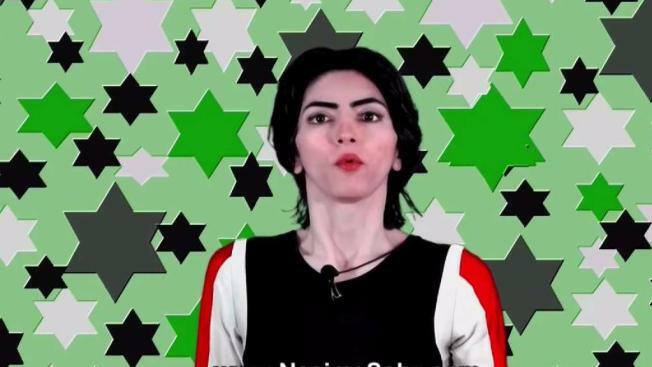 Nasim Aghdam, 38, lived in Southern California and appears to have had a robust presence on YouTube. In a video posted in January 2017, she says YouTube “discriminated and filtered” her content. In the video, Aghdam, who police initially said was 39, says her channel used to get lots of views but that after being “filtered” by the company, it received far fewer views. In one online rant, she complained that YouTube censored her content by imposing an age restriction on one of her workout videos because they were too racy. She says the company failed to do the same thing for stars like Miley Cyrus and Nicki Minaj, whose videos, she says, are inappropriate for children. 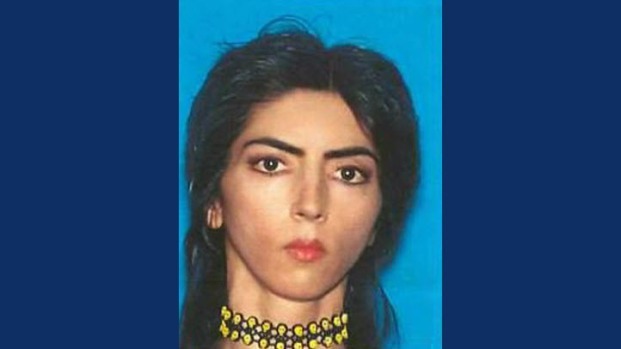 Nasim Aghdam, suspected YouTube shooter, posted this picture of herself on her website. It appears Aghdam controlled multiple YouTube channels, including one with videos of her speaking Farsi. Aghdam posted videos about an array of topics including hand art and animal rights. In 2009, she protested the military’s use of pigs in training exercises. 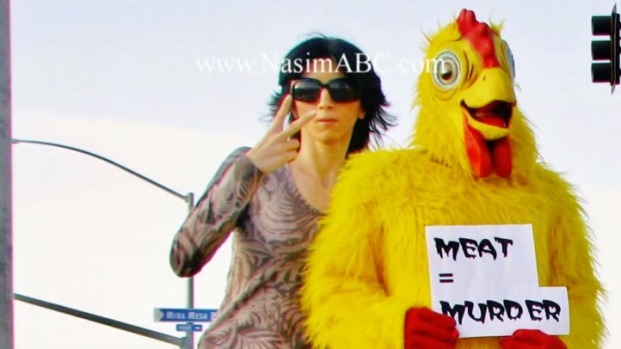 A news report by The San Diego Union Tribune shows a photo of Aghdam holding a plastic sword and spattered in blood as part of the demonstration by the People for the Ethical Treatment of Animals (PETA). 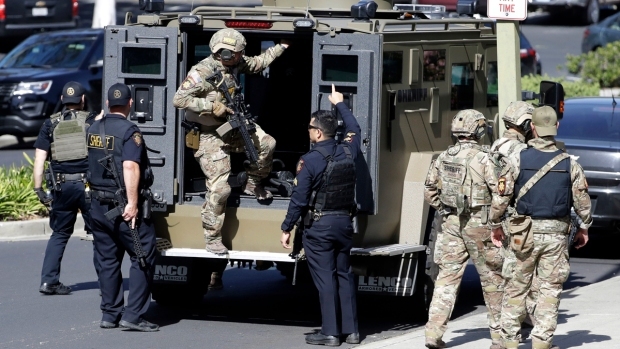 Aghdam shot three victims in the courtyard of the YouTube campus in San Bruno on Tuesday. Police say she then killed herself. Law enforcement officials initially stated that they believed that the motive behind the shooting was a domestic-related dispute. San Bruno Police Chief Ed Barberini said at a news conference Wednesday that he believes the suspect was upset with the policies and practices of YouTube.